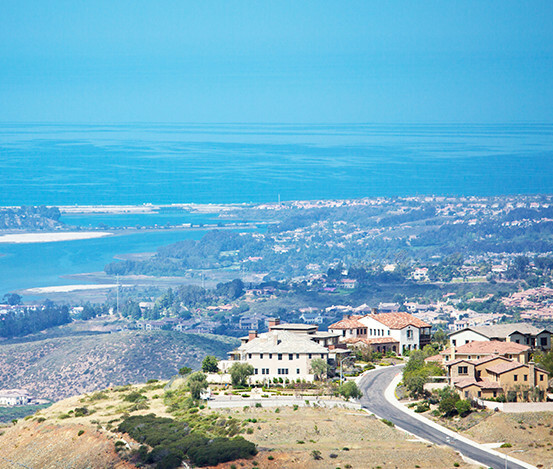 The master developer of San Elijo Hills is HomeFed Corporation (HOFD), a publicly traded, Carlsbad-based company that develops master-planned communities and urban infill projects throughout the country. Founded in 1988, the company is particularly adept at working with multiple stakeholders and long-term developments that are complex and multifaceted. HomeFed Corporation has a portfolio of real estate on both the east and west coasts of the United States. New home construction in the The Estates, and The Summit areas of San Elijo Hills is being done by three of the best builders of custom and luxury homes in the United States–Davidson Communities (The Estates), Richmond American Homes (The Summit) and Lennar (The Estates and The Summit). Let us help you find your dream home near the best schools in the area.